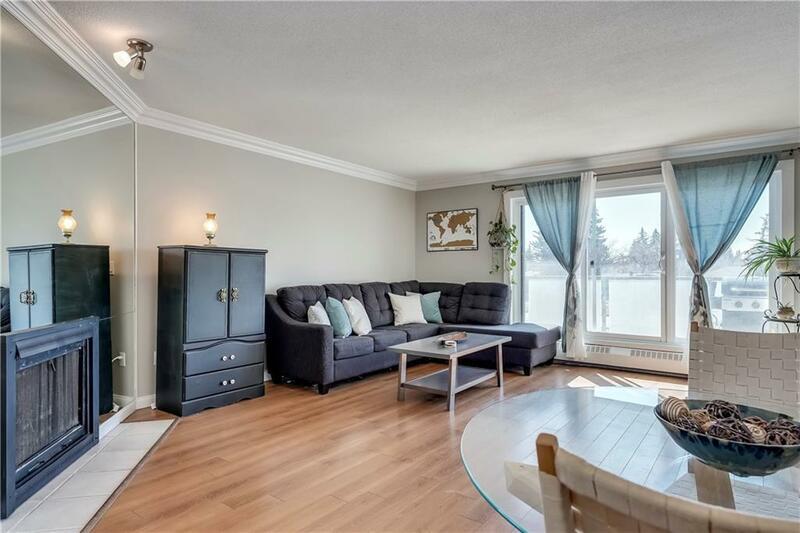 Attention Investors, first time buyers, and anyone looking for a fantastic condo at a great price! 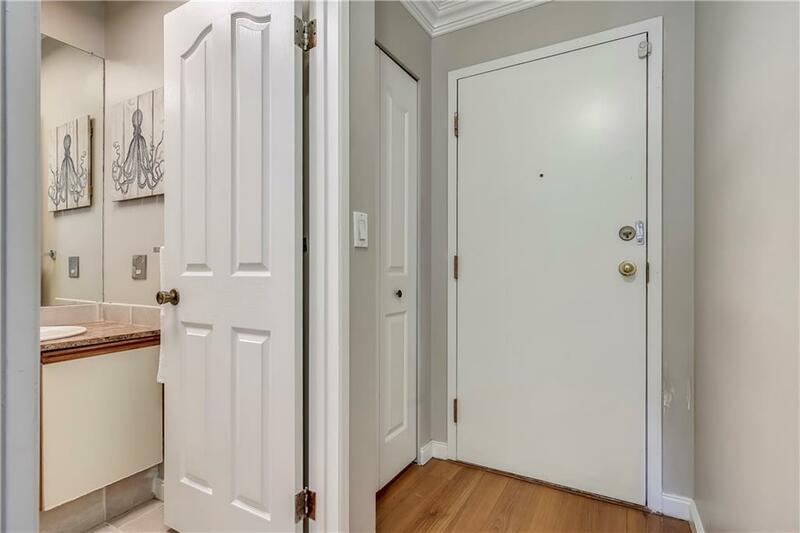 This conveniently located unit is sure to impress. Featuring laminate flooring throughout, stainless steel appliances, a huge living room, enough room for dinning table and also a private den! 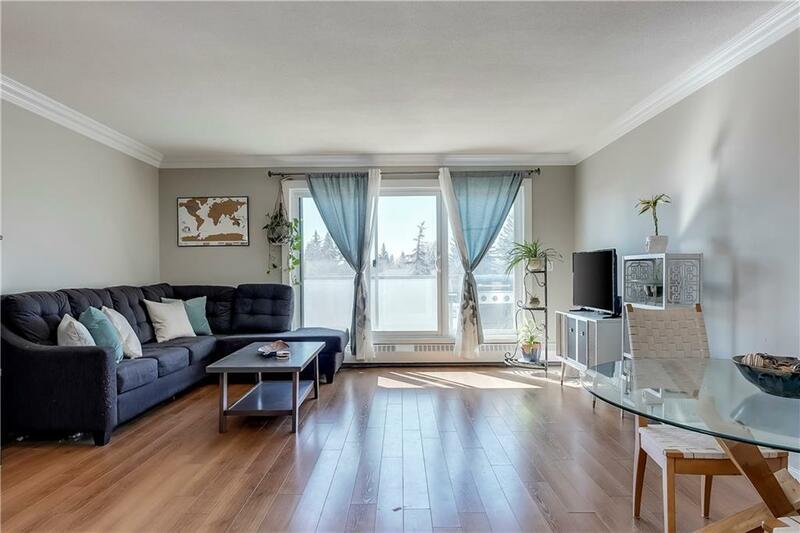 Large patio doors and an abundance of windows offer plenty of natural light. 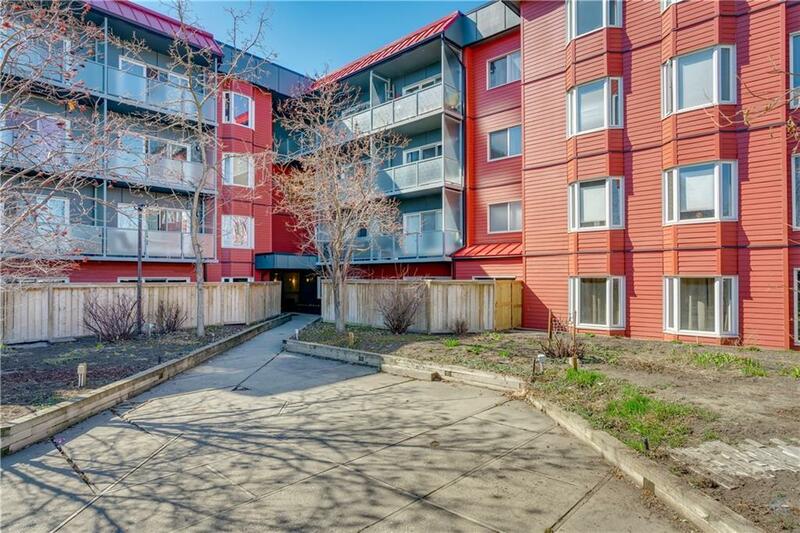 Secure underground parking, plenty of storage & laundry right across the hall make this a unit you dont want to miss! Reach out today for a private viewing.